[BIRDFEED EXCLUSIVE] This week's new track was actually a tip from Justin Martin. He told us he's been playing a bunch of Westend music in his sets and we should check them out. So we did, and we signed 'Nakey', featuring Oakland's Blak Trash! WESTEND: 7 Years. Robert Moog, who created the first commercial modular synthesizer, went to my high school (shoutout Bronx Science). His daughter donated a digital music lab which consisted of around 30 iMacs each equipped with Reason 5 and a MIDI keyboard. Took a class on music production and the rest is history! BLAK TRASH: Creating music for 10+ years, Blak Trash is now 4 years old. WE: Started off on Reason and switched over to Ableton 3 years ago. WE: The first Dirtybird artists I saw was in 2011 when Claude Von Stroke closed out Mad Decent Block Party. I had no idea who he was and assumed he was some pompous Dutch techno DJ but I am pretty sure I lost my mind during that set. “Make That Booty Clap” by Kill Frenzy was the first track on Dirtybird that I can remember. Sheeesh what a heater! It needs to be re-released with a new roster of remixers. BT: Discovered it browsing Soundcloud. BT: The legend himself, of course.....Claude what's good? We got some gas for you. WE: The most important one was Electric Zoo in 2011. I had never been to a festival before and 3 days of the biggest names in dance music had me hooked. BT: Dance Gavin Dance in Sacremento Ca, they absolutely killed their set. WE: Disco parties in New York during the 70's. BT: I would go a couple thousand years in the future, I feel like it would be amazing to see all of the technological advances. WE: Seagull cause I will steal your fries. 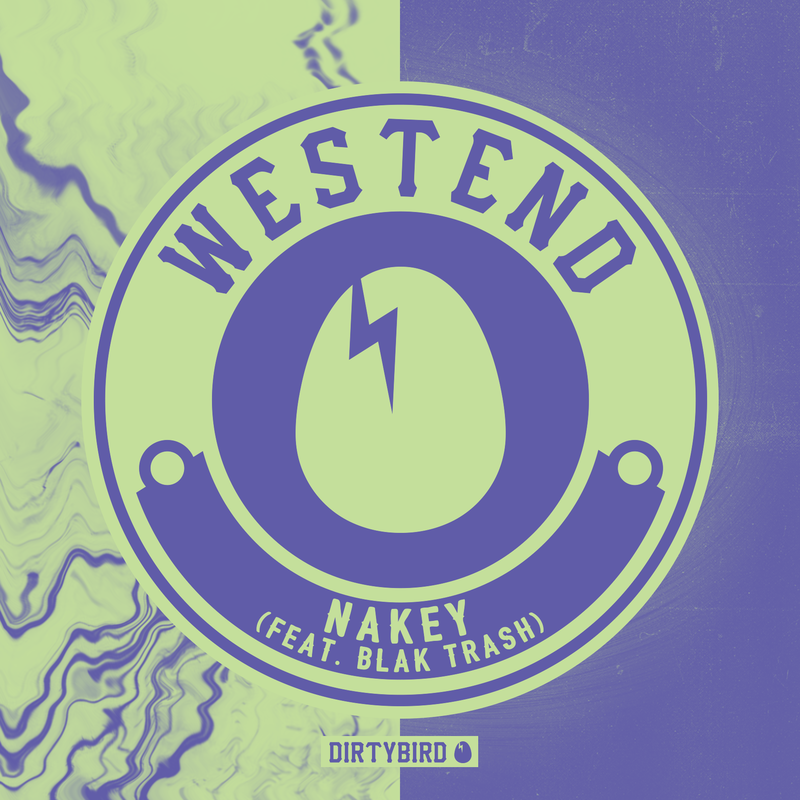 WE: Honored to have a second release with Dirtybird. Always been about the music and having a good time. What more could you ask for? BT: Dirtybird is one of the foundational pillars advocating the preservation of the house music culture.